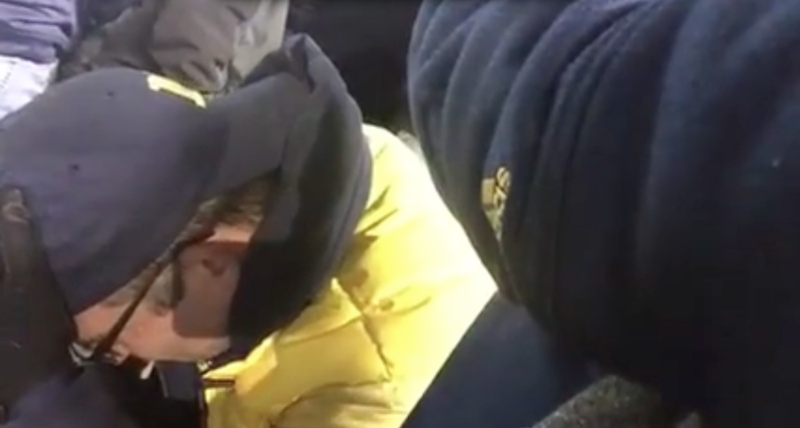 Yes, if you’re a Michigan fan, that was one of the most shocking, most crushing losses you’ll ever experience. It’s OK to still be shaken up today. But as bad as you feel, find some solace in the fact that you’re not taking it as hard as this guy did. Not long after the game, user Scott Edwards uploaded this video to Facebook. We’ve all been there, guy. Just—usually not in public. When&apos;s The Last Time You Cried About Sports?